Matthias Schoenaerts is a son of the famous Belgian actor Julien Schoenaerts. Matthias has become famous after the release of the movies Loft, Rundskop and Rust and Bone. The actor often plays Russian characters in the foreign movies because of his Slavic appearance. Matthias Schoenaerts was born on the 8th of December, 1977 in Antwerp, Belgium. 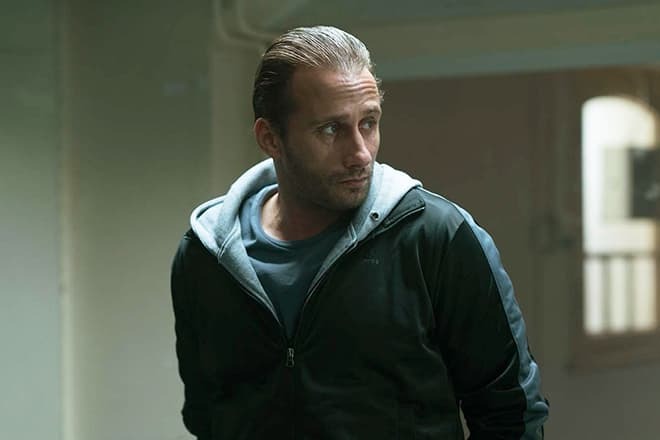 His father is a famous European actor Julien Schoenaerts, and the actor’s mother Dominique Wiche is a housewife. Since childhood, the boy has distinguished with the artistic skills. That's why at school he has performed his first role on the theatrical stage together with his father. At the age of fifteen, he had his debut in the cinematography. After he had finished the school, he entered The Royal Academy of Fine Arts Antwerp. During his studies, Matthias took part in the theatrical performances and created plays, etudes, and sketches together with friends. The first movie with the participation of Matthias Schoenaerts was the picture under the title Daens. It was released in 1992. This small role has helped the young man to become aware of the fact that he wanted more to act in the movies than to play at the theatrical stage. The series Patrol 101 has become the next work in the actor’s career. The actor has had the eight-year break between the shootings. At that time Matthias Schoenaerts was studying at school and then entered the academy. After the actor had graduated from the academy, he began to attend dozens of auditions to find the appropriate role for himself. The thriller Black Book directed by Paul Verhoeven came out in 2006. The picture has paid off in the hire and was viewed by millions of the spectators all over Europe. This movie has received Golden Lion Awards at the Venice Film Festival in the nomination of Youth Cinema Awards for Best Foreign Movie. Matthias has received a bit role of the soldier Joop in this movie. 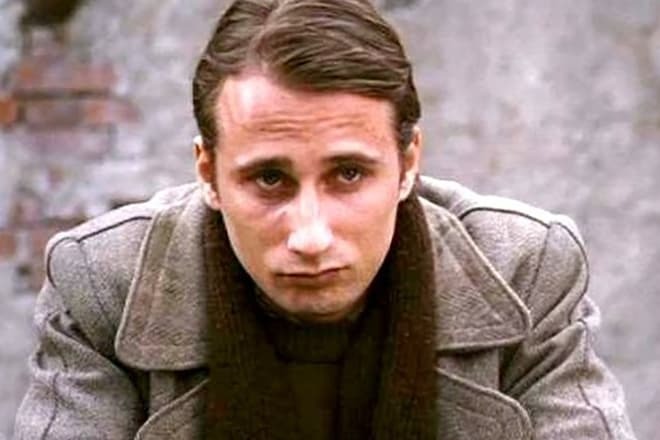 The horror movie Left Bank in which Matthias Schoenaerts has performed the leading role of Bob appeared to be a failure in the hire. In his native Belgium, only 38 thousand viewers have watched the movie. The actress Eline Kuppens presents the character of the sportswoman Marie. Because of the trauma, the girl had to leave the sport, and she moves to the house of her new friend. Everything is good at them until Marie finds a strange black hole in the basement and finds out that Bob’s former neighbor has disappeared mysteriously. The movie The Loft was released in 2008, and it is still considered the most successful Belgian picture. Koen De Bouw, Filip Peeters and other European actors took part together with Matthias Schoenaerts in this movie. Life of five married men is described in this picture. They have been friends for a long time and trust each other. That’s why they decided to rent the loft together and to have a good time there without their wives. Though, they didn't know what price they would have to pay for this. The collaboration of Great Britain and the USA under the title Far from the Madding Crowd was positively met by the critics but didn’t attract enough audience. Carey Mulligan has become the partner of Matthias Schoenaerts on the movie set. The dramatic melodrama narrates the life of Bathsheba Everdene who has inherited the farm from her uncle. The girl doesn't accept the proposals of two men and falls in love with Sergeant Frank Troy. The picture The Danish Girl has brought Academic Awards to Alicia Vikander. Due to this movie, Matthias has become even more popular in the world. This movie narrates the story of the first person who has decided to change his gender with the help of the surgery. Everything has begun with his posing for his wife in the feminine image. With the growth of the popularity of the pictures the desire of the man to become a woman was growing as well. In 2017 there came out the movie Racer and the Jailbird. This drama has attracted the attention of the European audience, though it wasn’t successful in Russia. Once the cool-blooded criminal played by Matthias meets the beautiful aristocratic female racer (Adèle Exarchopoulos). She is the best in this business. At first sight, she conquers the heart of the criminal with her beauty, talent, and gracefulness. Having forgotten about the safety, they get the pleasure of their relations, but the criminal past still reminds them about itself. In February of 2018 in American and European hire there was released the new movie Red Sparrow with the participation of the actor. In this fighter, Jennifer Lawrence has received the leading role, and this picture was destined to be extremely successful. 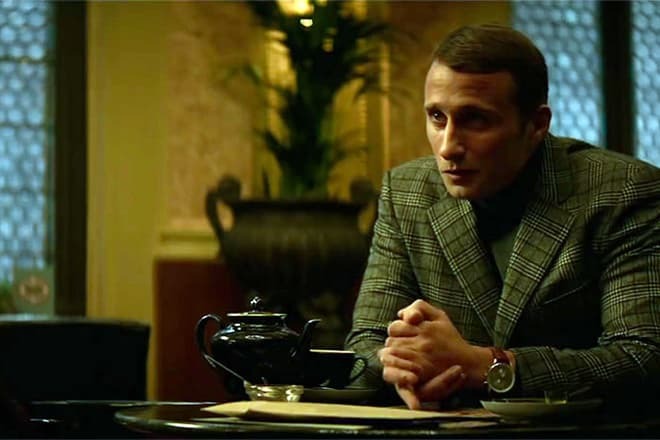 In this movie, Matthias Schoenaerts has voiced-over the Russian character - Ivan Egorov. The film is rated R for the presence of sexual and violent scenes. During five years Matthias Schoenaerts was in relations with Alexandra Schouteden. The young people had 12 years age difference, though this didn’t bother them at all. Alexandra is a relative of the former prime minister’s wife of Belgium - Wilfried Martens.By rumor, in 2014 the couple broke up, and later the actor himself admitted that he almost lost the girl but managed to reconcile with her. At the beginning of 2016, the paparazzi have captured the actor in the company of mysterious blonde and have decided that Matthias had parted with Alexandra and began to have the new love affair. In his free time, the actor likes painting. He has rented the studio in Antwerp where he draws graffiti in his spare time. Moreover, Matthias regularly goes in for sport. Most of all he loves football, he even played for one of the Belgian football clubs. The star prefers to keep his private life in a secret. He attempts to avoid paparazzi and journalists. He has made his page on Instagram private, and only his subscribers can see his photos, which are more connected with his work than with his personal life. At present Matthias Schoenaerts advertises the new movie Red Sparrow in which he has performed together with Jennifer Lawrence, Joel Edgerton and other stars of cinematography. The premiere in Russia is set for the 31st of May, approximately four months after the world premiere. In 2018 two more pictures with Matthias's participation – Radegund and Kursk will come out on the screen. At present Schoenaerts works on three other movies. Moreover, there are rumors that in 2019 the spectators will see the mini-series Lewis and Clark where the actor will perform the leading character – Clark.